I was very blessed to not only see my brother in law finally marry his best friend and love of his life. I was asked to photograph their portraits. While I felt the portraits turned out phenomenal, I felt like this wasn't enough. 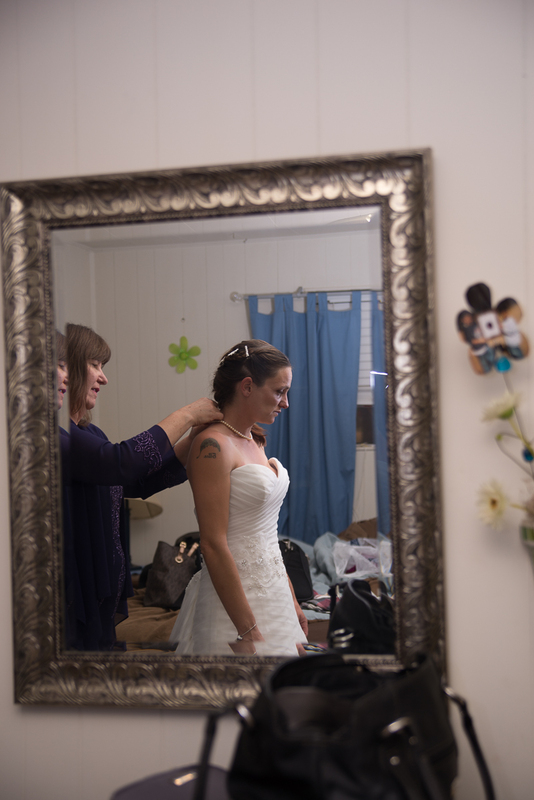 I had a blast documenting the bride getting ready and the wildly entertaining reception! This event was held at the Mogollon Rim In Payson Arizona as a family camping trip. While some of you see camping as running water and toilets, This was full blown camping! " that's right, no water and no toilets, deep in the thick of the woods!" There was something amazing about being that far away from the world. I was able to introduce my kids to a moth bigger then my hand, fuzzy caterpillars and building forts out of branches and ferns. God was good that weekend with beautiful weather and great company! Thank you Pat and Steph, for giving myself and my family and experience we will never forget! Mission Bay Beach was beautifully lit for a warm July evening. This end of the day surprise brought this couple a happy ending to an awesome vacation!